Anne Youngson '10 has been nominated for a Costa First Novel Award, for her novel - Meet Me at the Museum. 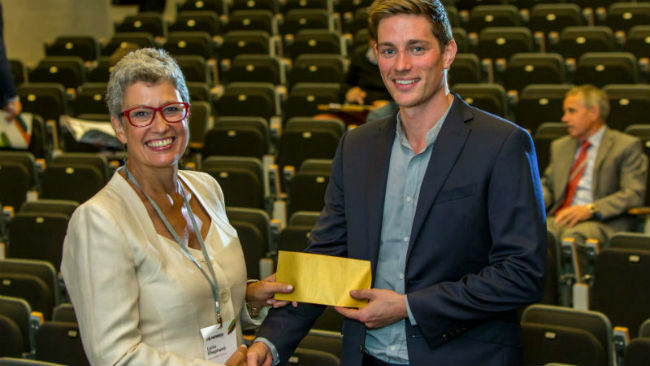 The eighth annual OBREMS Dinner was held on 8 November 2018 and celebrated 50 years of Real Estate at Oxford Brookes. 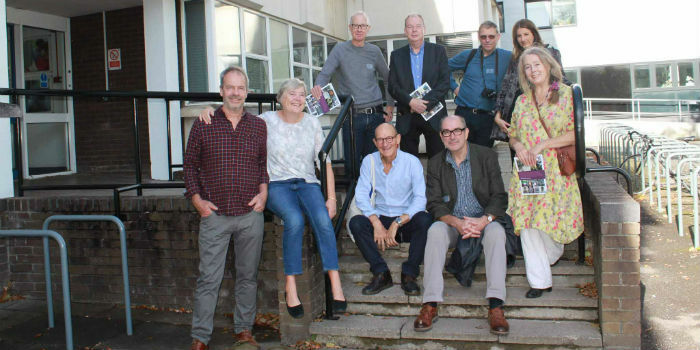 Social Studies Class of 1975 and 1976 had a wonderful time, visiting their old department and a Headington pub. 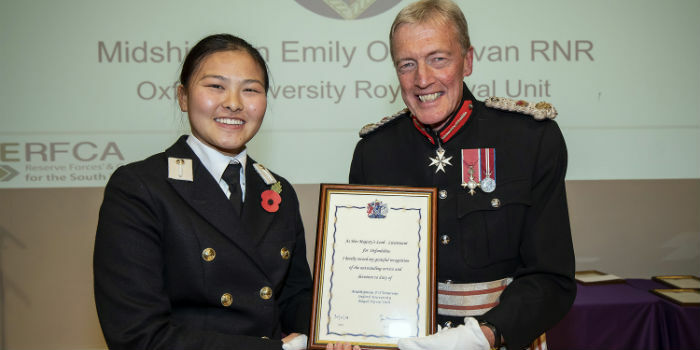 Congratulations to Emily O'Donovan '18 for winning a Meritorious Service Award at the Lord Lieutenant's Awards Ceremony. 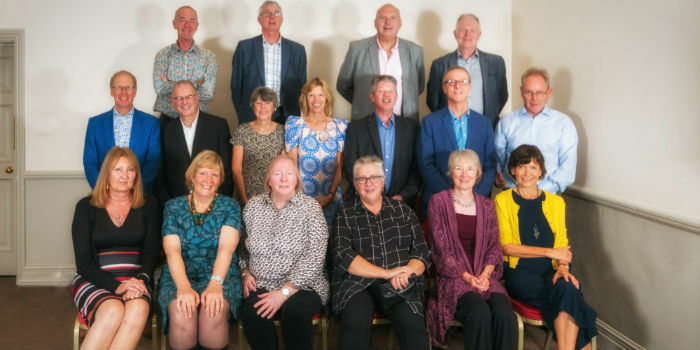 Town Planning cohort 1974-78 met up in Oxford in October for their 40th anniversary. 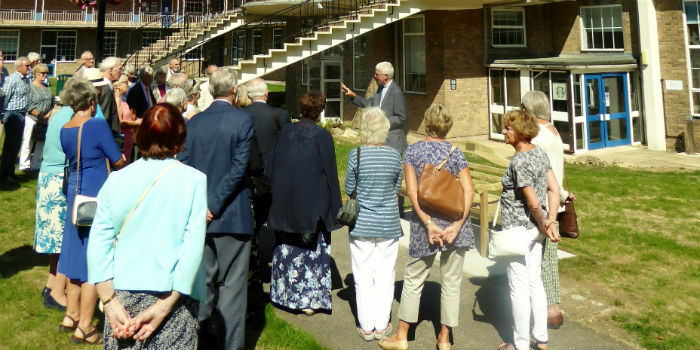 Members of the 1968 intake to the John Radcliffe School of Nursing met up for a reunion to mark 50 years since they started their training. Ninety alumni of Westminster College (Old Ws) gathered at Harcourt Hill for their annual reunion. 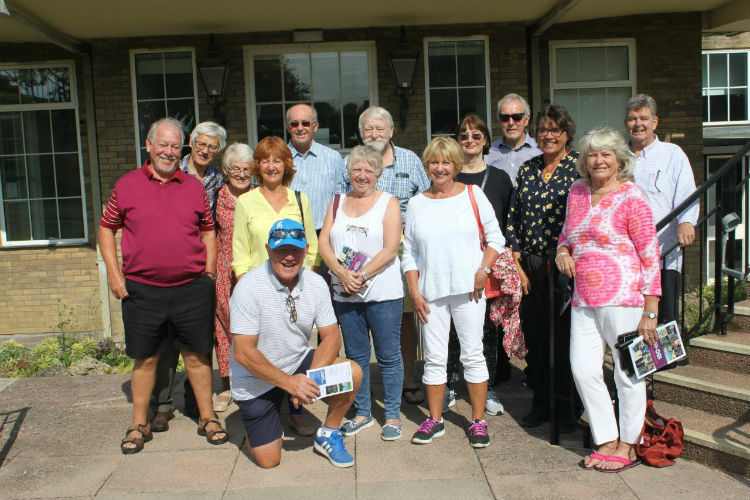 The second Westminster College reunion of the year saw alumni celebrating the fiftieth anniversary of them arriving as fresh students at the teacher-training college in 1968. Harry Hall '18 has founded UniCups to reduce waste on campus by enabling staff and students to borrow coffee cups. Laure Loutala M'polo ‘09, aka Boss Lady, ran another successful African fashion show at Oxford Town Hall in June. Nine alumni returned on the 17th January to Brookes to participate in a careers’ event for Years 12 and 13 school and college students who are on the Brookes Engage programme.